Stanford Park Hotel sits at the crossroads of Stanford University, Silicon Valley, and some of the region’s top culture and attractions. 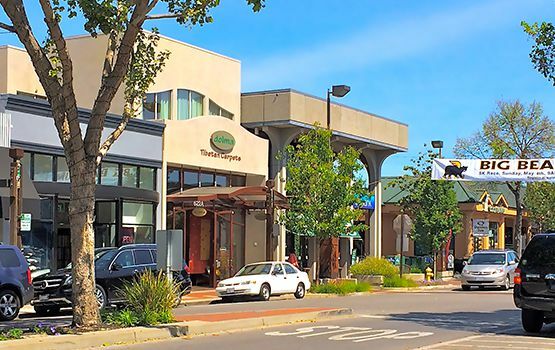 Stroll along Palo Alto’s University Avenue for unique shopping, top-rated restaurants and nightlife, or explore Menlo Park’s quiet, yet vibrant town of pleasant, tree-lined streets. 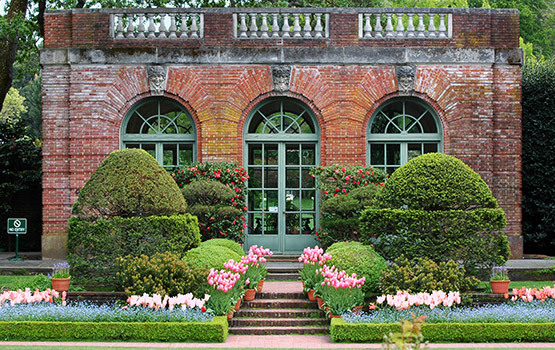 To see the golden age of American garden design, we suggest the Filoli Gardens, or visit the Barron-Latham-Hopkins Gate Lodge, a historic country estate. 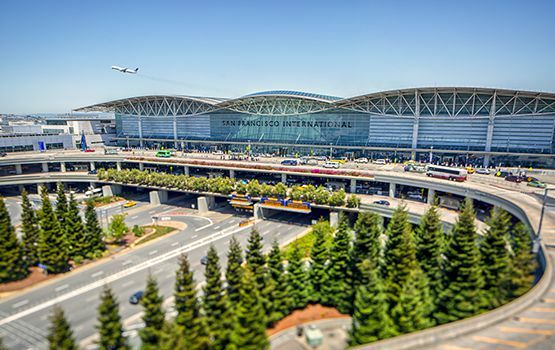 Dozens of wineries and local breweries are within driving distance, and Stanford Park Hotel is also close to some of the top venues for events and festivals, including the Shoreline Amphitheater and the SAP Center at San Jose. Allied Arts Guild is a beautiful and historic garden oasis, home to publicly viewable artist’s studios. Since 1929, Allied Arts Guild has provided an inspiring environment for working artists, beautiful gardens and shops for visitors. It is a short walk or drive from the hotel. 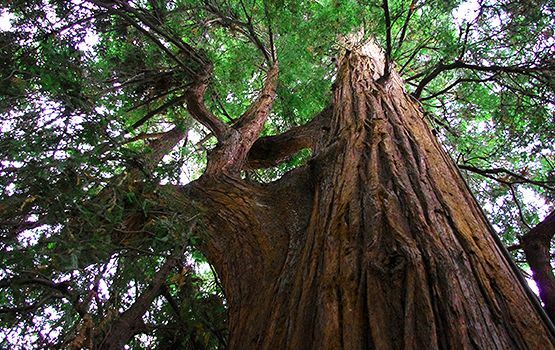 El Palo Alto means the tall tree in Spanish. The tree is California Historical Landmark number two, and is just behind the hotel. It is recognized by the National Arborist Association and International Society of Arboriculture for its historical significance as “a campsite for the Portola Expedition Party of 1769,” being frequented by the Ohlone Indians and for its use as a sighting tree by surveyors plotting out El Camino Real. The tree is depicted on the city of Palo Alto’s official seal and is more famously seen on the seal of Stanford University. It is presumably the origin of the city’s name. The Stanford Shopping Center is the San Francisco Bay Area’s premier shopping and dining experience. 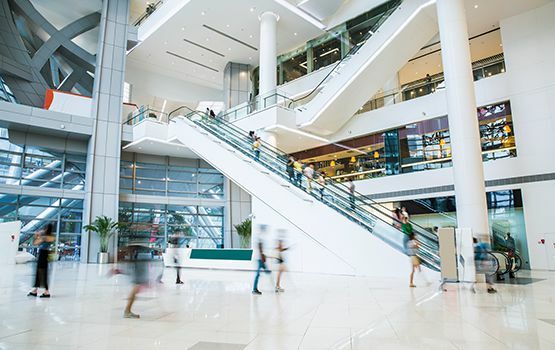 Discover Neiman Marcus, Bloomingdale’s, Nordstrom, Macy’s, plus 140 other world-class stores, restaurants, and services. One of the few open-air shopping centers in the U.S., Stanford Shopping Center features spectacular, award-winning gardens, picturesque sculptures by California artists, and a free summer jazz concert series. Thomas Fogarty Winery was founded in 1978 by inventor Dr. Thomas Fogarty and winemaker Michael Martella. Dr. Fogarty’s penchant for innovative thought and Martella’s viticulture instincts led the development of the cool Skyline Ridge area. 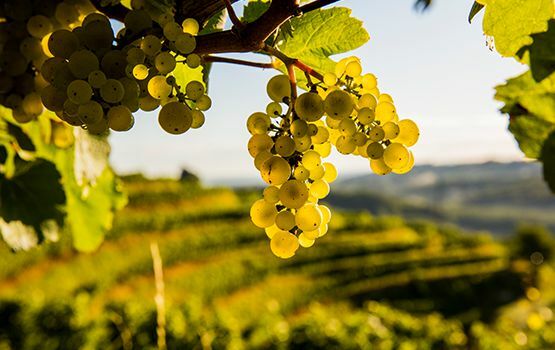 Today wine connoisseurs enjoy true premiere Pinot Noir and Chardonnay. Stanford University is recognized as one of the world’s foremost research and teaching institutions. 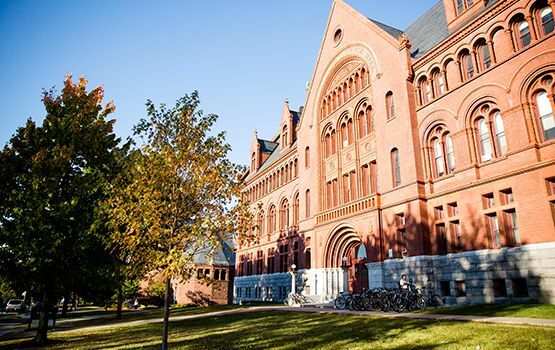 We are happy to arrange a guided tour of the campus to view historic architecture dating back to 1891 and to experience its storied history. 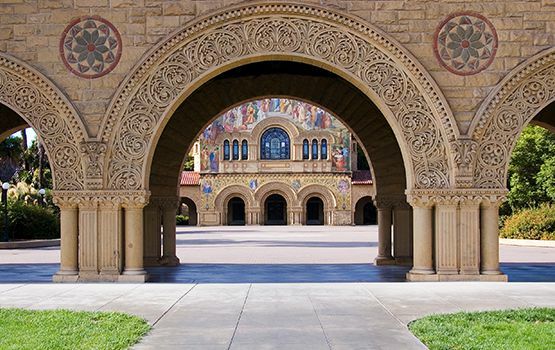 The Stanford campus offers a wealth of sightseeing opportunities including Memorial Church and the Stanford Quad, Palm Drive and the Oval, the Hoover Tower Observation Platform, and the Stanford Cardinal Athletic Facilities and Hall of Fame. Ronald McDonald House at Stanford opened in 1979 with the mission to create a home-away-from-home for families with critically ill children undergoing treatment at local hospitals. The House currently accommodates 67 families and is in close proximity to Lucile Packard Children's Hospital Stanford. 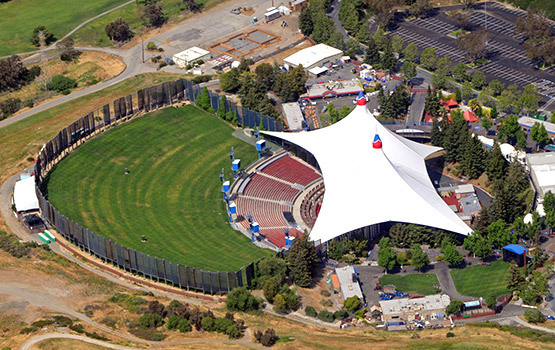 Shoreline Amphitheater is the ideal venue for festivals, concerts, comedy shows and other gatherings including the 4th of July celebration, Mayhem Festival, Lollapalooza, Ozzfest and almost all of the hottest concerts in town. It is seven miles from the hotel, just behind Google’s World Headquarters. 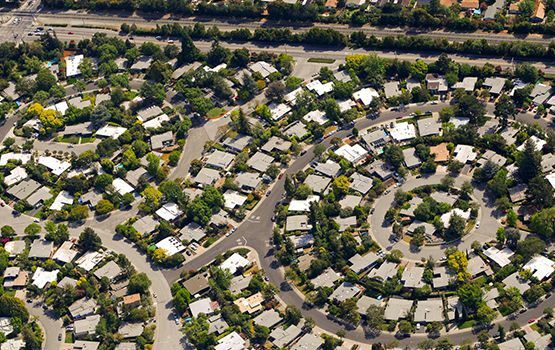 Menlo Park is a quiet, yet vibrant town of pleasant, tree-lined streets. Enjoy shops, galleries, coffee shops, and candy purveyors in the downtown area, which is a walk or short drive from the hotel. The town actually grew up around a train station built in 1867 that continues to operate and includes the original building. 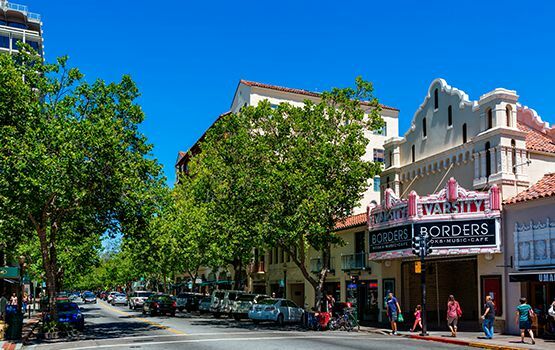 A charming combination of small-town accessibility and urban ambience, Downtown Palo Alto boasts outdoor cafes and coffee shops, bookstores, mom-and-pop specialty shops, national chains, art galleries, two movie theaters and numerous restaurants guaranteed to entertain guests of all ages. 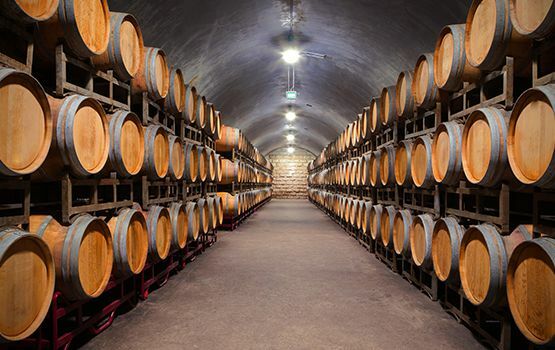 The Mountain Winery in Saratoga, California is dedicated to preserving the Mountain Winery’s history and to restoring the property to its magnificent glory for the enjoyment of all. 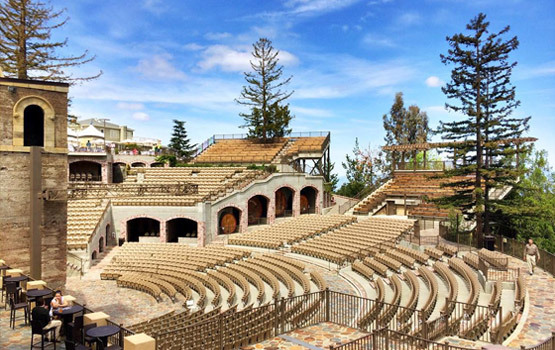 It is best known for it’s annual summer concert series and the dramatic stage backdrop. The intimate setting ensures an exceptional experience for star performers and guests alike. 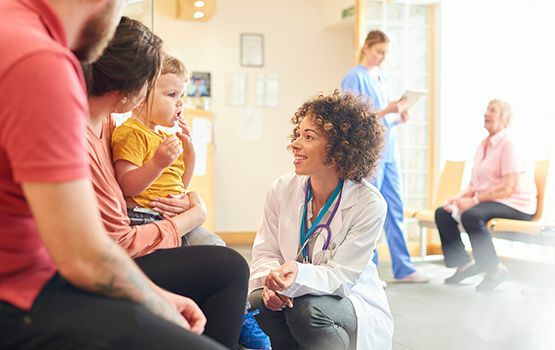 Stanford Children’s Health is the only health care network in the Bay Area – and one of the few in the country – exclusively dedicated to pediatric and obstetric care, bringing world-renowned Stanford expertise to Lucile Packard Children’s Hospital Stanford. The SAP Center at San Jose is an indoor arena, and the Silicon Valley’s top venue for events, concerts, and sporting events. 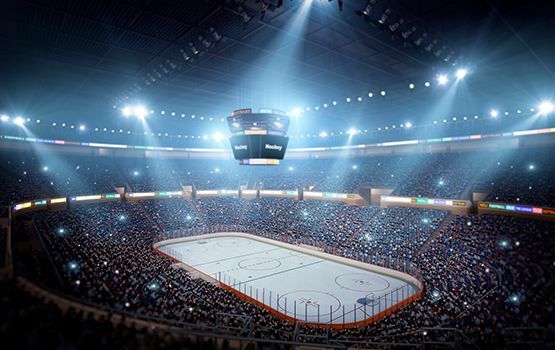 Home to the San Jose Sharks hockey team, the arena is also commonly called The Shark Tank. The Hiller Aviation Institute & Museum was founded by helicopter pioneer Stanley Hiller Jr., in June, 1998. 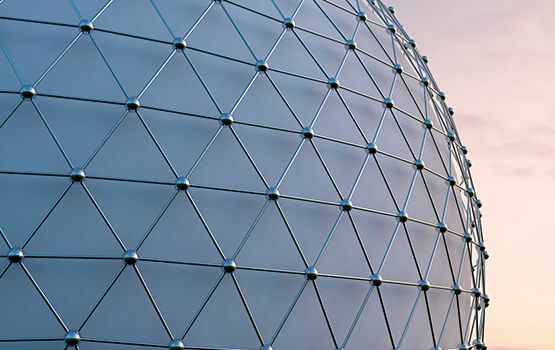 The Institute was conceived in the early ‘70s on the premise that objective presentation of history, would be a logical foundation on which to construct a vision of future global science and aviation. Downtown Palo Alto, a walk or short drive from our hotel, offers unique shopping, top-rated restaurants and nightlife. A stroll down the avenue might include perusing through a bookstore, sipping coffee in a cafe or catching a film in a quaint movie theatre. The birthplace of innovation and technology, Silicon Valley is the home base for many entrepreneurial businesses and venture capital firms. However, the area is more than just a mecca for the high-tech sector. 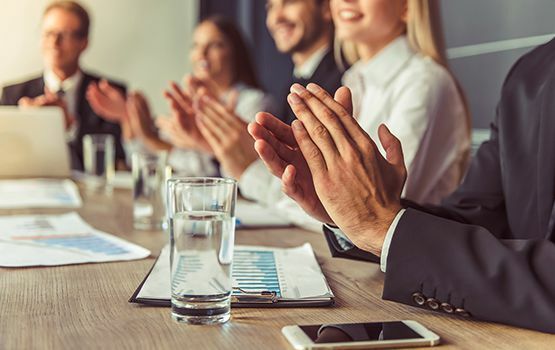 There are a variety of leisure venues ranging from dramatic outdoor concert settings to state-of-the-art sports arenas, theme parks and museums on aviation and technology. 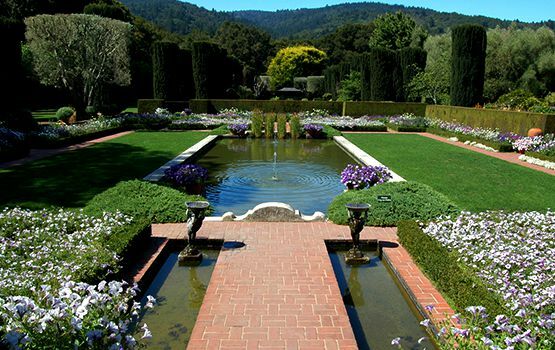 Set against the dramatic backdrop of the Santa Cruz Mountains in Woodside, California, the Filoli Gardens are an excellent example of the Golden Age of American garden design and English country architecture. Filoli Gardens was built for Mr. and Mrs. William Bowers Bourn, prominent San Franciscans whose chief source of wealth was the Empire Mine, a hard-rock gold mine in Grass Valley, California. Stanford Health Care provides patients the best in diagnosis and treatment, with outstanding quality and compassion. 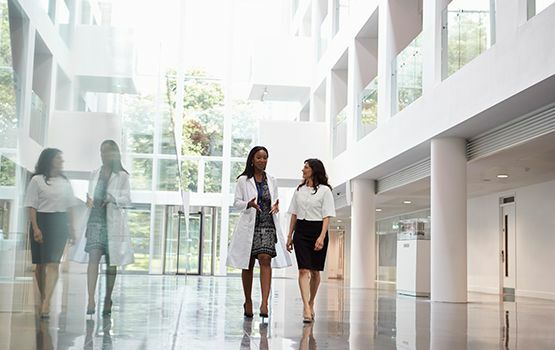 With unmatched scientific discovery, Silicon Valley technological innovation and translational medicine, Stanford physicians pioneer leading edge therapies today that will change the way healthcare is delivered tomorrow. 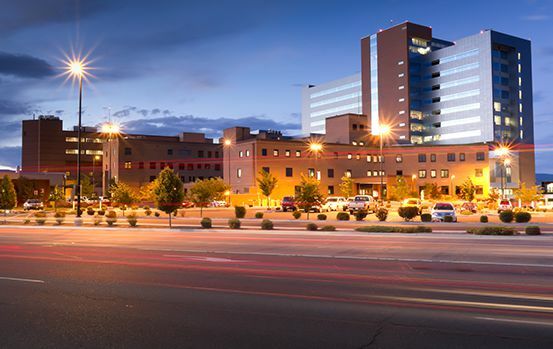 This vibrant, upscale shopping and entertainment destination boasts more than a hundred unique shops, restaurants, galleries, and bars. 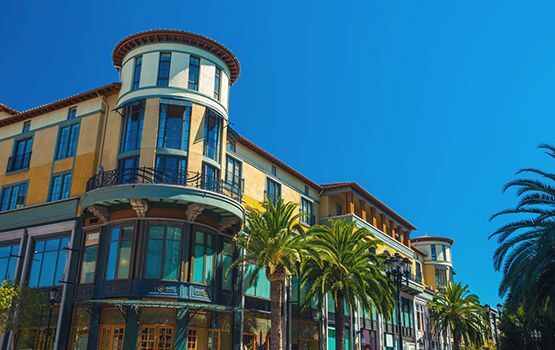 In addition to retail thrills, Santana Row features a farmers' market, movie theater, and events such as fashion shows. The Tech Museum of Innovation is a hands-on technology and science museum for people of all ages and backgrounds. 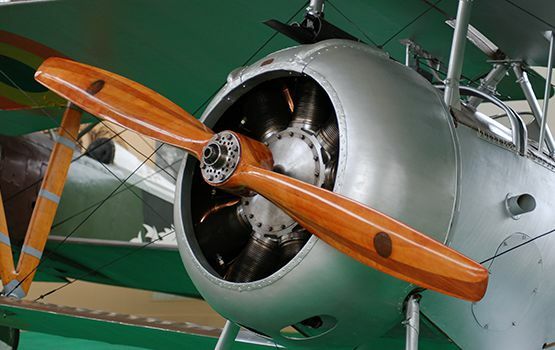 The museum is a non-profit learning resource established to inspire the innovator in everyone. Westfield Valley Fair is a luxurious Santa Clara shopping mall featuring nearly two hundred retail stores, designer boutiques, and fine dining, anchored by Macy's and Nordstrom.